666Bet and Metro Play are processing cashouts via Skrill but warn of May 24 deadline for withdrawal requests. 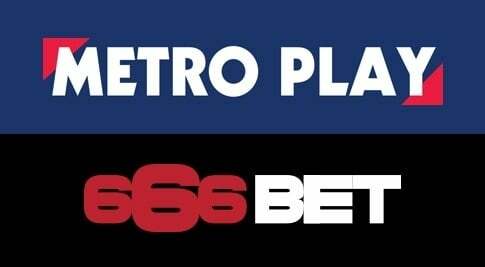 666Bet and Metro Play have begun to repay their customers. 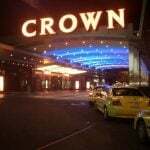 A “significant number” of former players at the troubled online casinos have had their balances refunded via a Skrill account, according to a statement from Metro Play Ltd, which operates both sites. 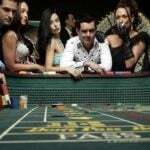 The company was forced to make a statement via the UK Gambling Commission (UKGC), because, it said, it was currently unable to send emails to its customers. While the UKGC agreed to publish the statement, it emphasized that it could not guarantee its accuracy. Soon after, one of Metro Play’s directors. Paul Bell, was arrested in London in relation to a £21 million ($31 million) fraud and money laundering investigation. The former stockbroker was released by police before being re-arrested the next day when he arrived on the Isle of Man by private jet. The UKGC stated that no restrictions had been placed on the withdrawals as a result of the license revocation, and yet customers were unable to access their funds. Metro Play denied that the licensing issue was related in any way to Bell’s arrest, and eventually issued the following explanation for the freeze on withdrawals, via its Facebook page. Metro Play said that its efforts to get back online were being hampered by the fact that a number of third-party providers had immediately suspended or cancelled contracts with company in the light of the UKGC’s actions, and this included payment providers. “As we have only skeleton staff in place, we are unable to provide regular updates or to respond to individual customer queries at this time, all our efforts are focused on enabling and processing refund requests,” said Metro Play. For those players who miss the May 24 deadline, the UKGC issued the following advice: “As with any other commercial transaction such as buying consumer goods or entertainment, consumers enter into a contract with the operator when placing a bet. The pursuit of small balances through the courts, of course, will be unprofitable for the vast majority of players, which suggests that Metro Play may well get away with daylight robbery.